Welcome to the Technology Helpdesk pages for parents! We hope that this page will help to answer your questions and solve common problems you might encounter with children using technology at home. Why can't we access Cahoot at home? Cahoot is built on a Google Site and is only accessible when students log in with their GSuite account. If you try to log on at home, and you have a personal GSuite account, the website may return an error. Click on the ‘Cahoot at Home’ button, and log in with the student username and password. Cahoot is our Virtual Learning Environment designed for students. Parents must access with their child’s username and password. How can I find out my child's Cahoot password? If your child is in Y1 & Y2 or is new to CWBS, we will paste the username and password into the front of your child’s diary. If your child forgets their password, they must come to see Mr Hayes or Mrs Chan for it to be reset. How can I find out my child's MyMaths login details and password? Please contact your child’s class teacher about MyMaths account details. How can we enable Flash on our computer/iPad? We try not to put links to Flash games on Cahoot, however some MyMaths activities still require Flash to be enabled on your computer. If you are using ‘Chrome’, click ‘Secure’ next to the address bar and you should be able to enable Flash from here. If you are using an iPad, you will have to download a special web browser to use Flash. We recommend Puffin. If you cannot access an activity at home, please let your child’s teacher know. Where can I find my child's Home Learning? Home Learning is posted onto Cahoot. Please click onto the appropriate year group page and look for the HL logo. You can find Chinese Home Learning on the Chinese page of Cahoot. How can I access my child's Seesaw journal? Please click here for Seesaw help. How can I set up parent controls on my child's computer/iPad? You can set up devices at home to protect your child, monitor their activity and allotting screen time. However, Restrictions aren’t foolproof, and technology should always be used with adult supervision. ‘Be Internet Awesome’ is a digital citizenship and internet safety programme developed by Google and experts in digital safety. We have adopted this across the school community. Cahoot is the name of Clearwater Bay School’s ‘Virtual Learning Environment’ or VLE. 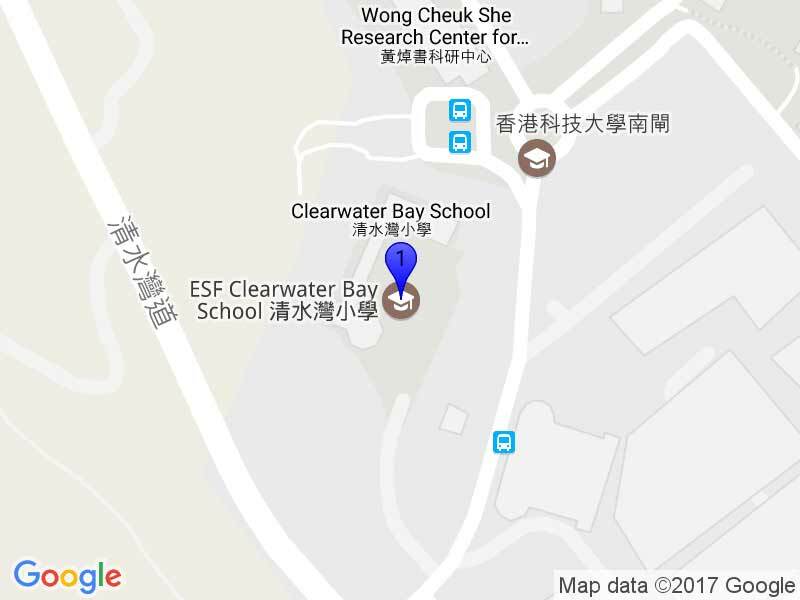 The VLE is a special password protected website for children at Clearwater Bay School. On Cahoot, students will find resources to help with their learning. The Gateway is ESF’s information portal for Parents. On the Gateway, parents can view student reports and assessments, complete permission forms and update information about their child/children. GSuite (previously know as Google Drive) is a collection of tools used by students and teachers to create, collaborate and communicate. Students are introduced to GSuite tools from Year 2 onwards, with Google Drive providing a space to save their digital work. GSuite is linked to Cahoot through a single sign on. Student passwords will be posted in the student diary. If your child forgets the username or password, please contact their class teacher. Sometimes remembering passwords can be difficult, but it is an important 21st Century skill which we teach the students. We expect students to manage their own Cahoot & GSuite log in details and passwords. Students in Y1 & Y2, as well as those new to CWBS will find their passwords in the student diary. If they forget, or have any problems please contact their class teacher. The TechTeam will be able to help your child at school. Family passwords for Gateway are managed by the school office. Please contact the office if you have any problems. Usernames are generated automatically by ESF admissions while passwords can be reset in school. Seesaw is used for our student-led digital portfolio and learning journals. Seesaw enables students (and teachers) to collect evidence of learning and experiences at school and share them with their parents and other members of their class. Parents have access to only their child’s portfolio/journal through a dedicated password or app. Your child’s class teacher manages Seesaw and parent login details.